Make more room in your office by organizing and archiving all your old files. 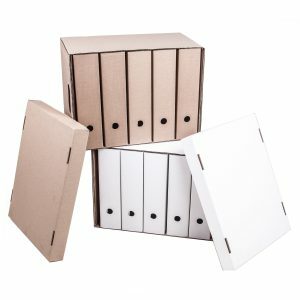 We offer a variety of solutions ranging from cabinets to file boxes. 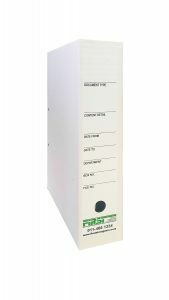 Our boxes are a convenient and cost effective storage option as they are compact and stack-able. 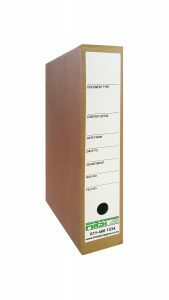 This reduces space requirements and keep filing environments neat and tidy. 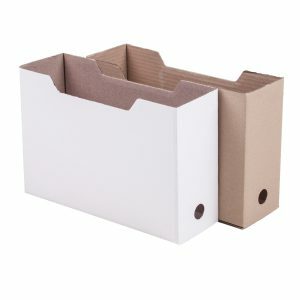 Our archive boxes have double end walls and double layer base meaning contents won’t burst through the base when carried. 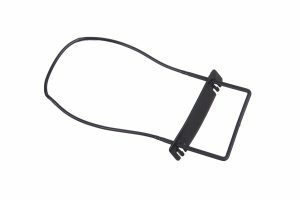 They also have carry handles on the side making it easy to pick up and carry.Convenient labels available on request. All boxes are supplied flat-packed.